Evie Hemphill joined the St. Louis on the Air team in February 2018. After earning a bachelor’s degree in English literature in 2005, she started her career as a reporter for the Westminster Window in Colorado. Several years later she went on to pursue graduate work in creative writing at the University of Wyoming and moved to St. Louis upon earning an MFA in the spring of 2010. 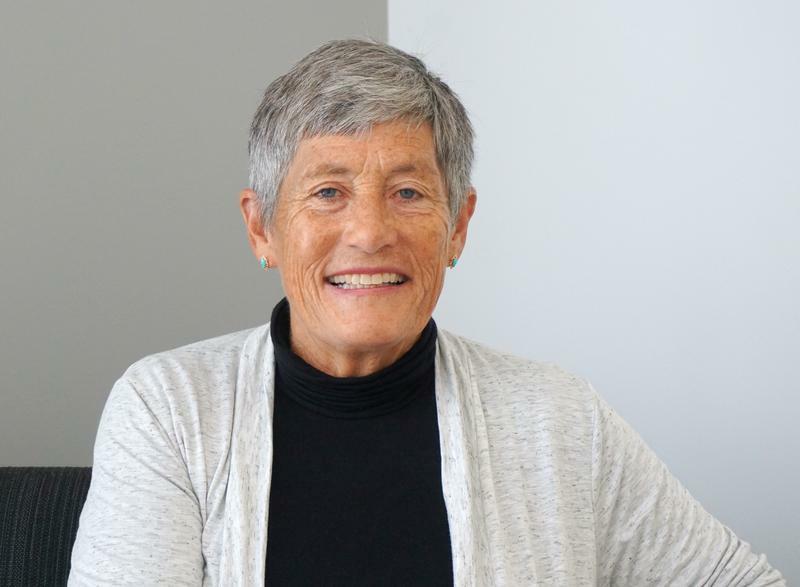 She worked as writer and editor for Washington University Libraries until 2014 and then spent several more years in public relations for the University of Missouri–St. Louis before making the shift to St. Louis Public Radio. When she’s not helping to produce the talk show, Evie can typically be found navigating the city sans car, volunteering for St. Louis BWorks or trying to get the majority of the dance steps correct as a member of the Thunder & Lightning Cloggers of Southern Illinois. She’s married to Joe, cat-mom to Dash and rather obsessive about doubt, certitude and the places where refuge and risk intersect. Musical-theater aficionados likely associate four-time Tony nominee Terrence Mann with the original Rum Tum Tugger of “Cats,” Inspector Javert in “Les Miserables” or perhaps one of the titular characters in “Beauty and the Beast.” Now the acclaimed actor is diving into yet another key role – this one on a St. Louis stage that will take him under the sea as King Triton. 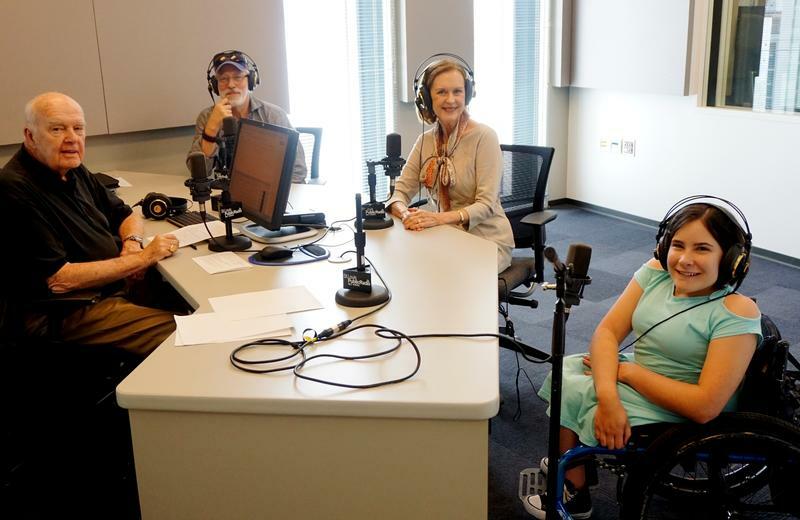 On Tuesday’s St. Louis on the Air, while taking a break from rehearsals for Variety Theatre’s upcoming production of “The Little Mermaid,” Mann joined host Don Marsh for a conversation alongside two St. Louisans who are also involved in the show. Teenage performer Selah Harris was one of them, and when Marsh asked her what it’s like to work with someone as esteemed as Mann, Harris described the opportunity as “really amazing” in terms of boosting her drive and confidence as a young performer. Joneal “Jop” Joplin has lost count of exactly how many roles he’s performed on St. Louis-area stages during his long acting career based in the region. “I know that I’ve done something like 215, 220 shows in St. Louis – 101 at the Rep, 66 at the Muny,” he estimated Friday while talking with host Don Marsh on St. Louis on the Air. Joplin, who will be honored Friday evening with the Webster Groves Arts Commission’s 2018 Lifetime Achievement in the Arts Award, got his start as an actor in New York. But after traveling to St. Louis with his young family in 1972 to participate in just one show – a production of “Mice and Men” – he was asked to stay in town for another show. When St. Louis Public Radio political reporter Jo Mannies talked at length with Jason Kander earlier this year, the former Missouri secretary of state seemed upbeat about his next political move: running for mayor in his hometown of Kansas City, Missouri. “More so than some other statewide Democrats who lost in 2016, Kander has been the one who’s really tried to forge a new path for himself – and did so pretty quickly,” Mannies said on Friday’s St. Louis on the Air. So when the rising political star announced earlier this week that he was ending his mayoral campaign, citing a struggle with depression and symptoms of post-traumatic stress disorder, it came as a surprise and “was shocking” to her. 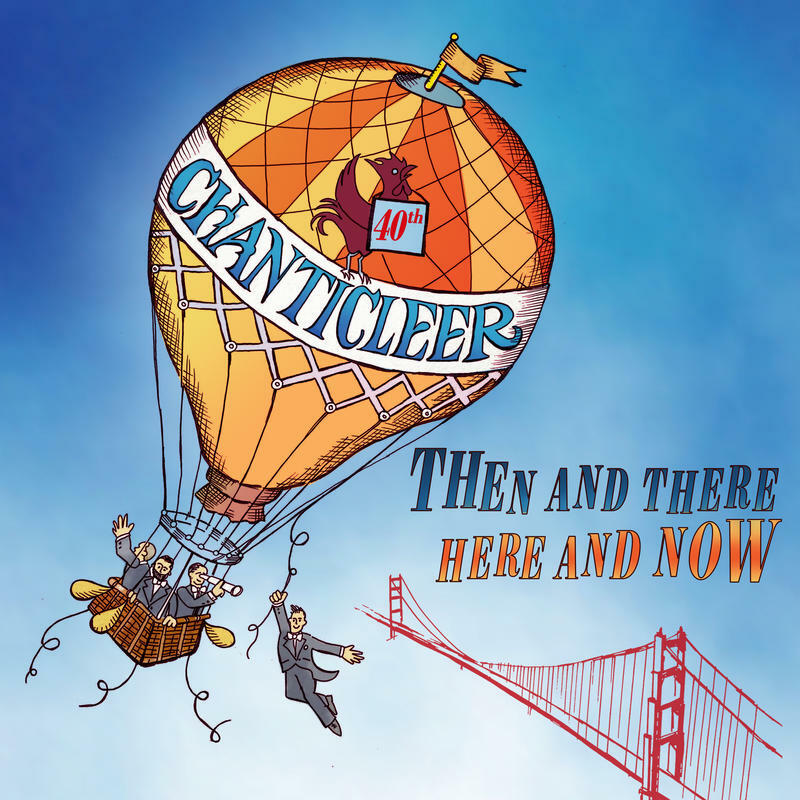 After a musicology professor discovered the manuscript buried within Mexico’s colonial-era Puebla Cathedral, he prepared it specifically for Chanticleer to perform. 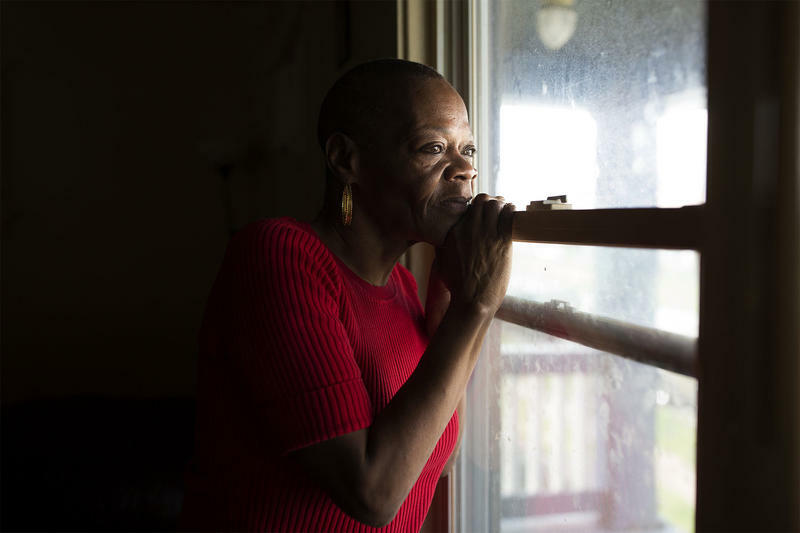 Earlier this month, domestic violence survivor Rosetta Watson won a settlement in a lawsuit brought against the city of Maplewood, which had revoked Watson’s occupancy permit after she called the police to her home more than two times within six months. 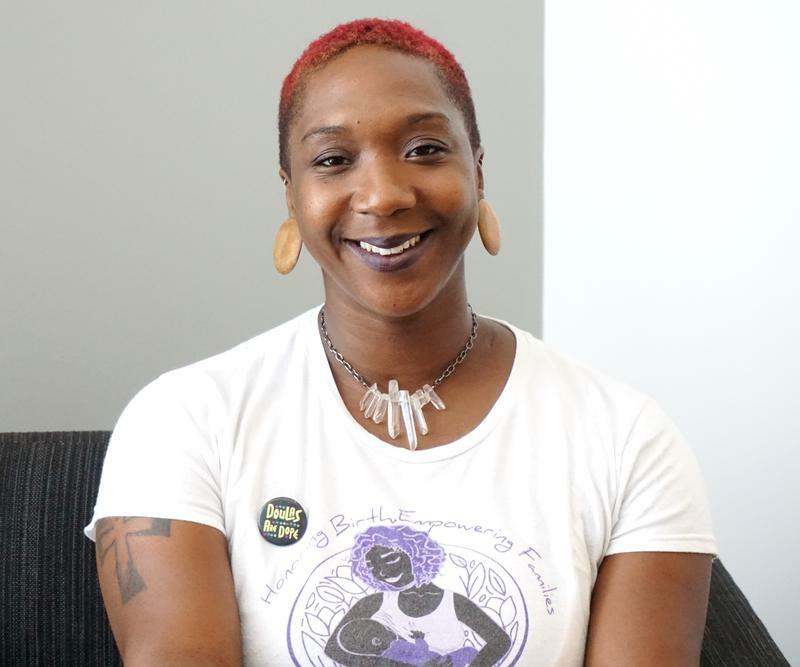 She spoke with St. Louis Public Radio’s We Live Here team in recent days and is the focus of this week’s brand-new episode of the podcast. On Friday’s St. Louis on the Air, host Don Marsh talked with We Live Here co-host/producer Kameel Stanley, who gave listeners a quick update on Watson’s situation as well as the broader implications of the settlement in Maplewood and beyond. The small Soulard grocery store that Vincent Hromadka’s grandfather first opened in 1912, shortly after emigrating from Bohemia, has seen its share of challenges over the past century. From dealing with an influx of much larger competitors, to moving locations in order to make way for a highway, to maintaining customer loyalty, it’s a substantive list of struggles to overcome. 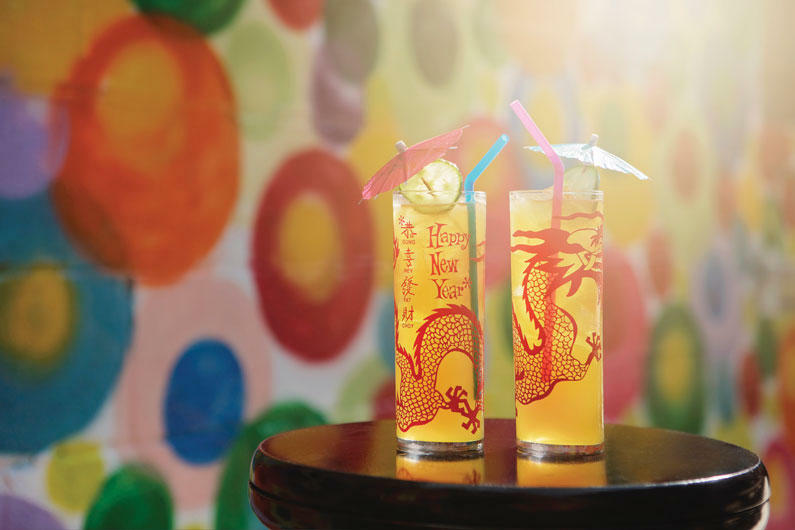 But Hromadka also has many reasons for continuing his grandfather’s legacy – and for why their now-106-year-old family business has persisted as long as it has. 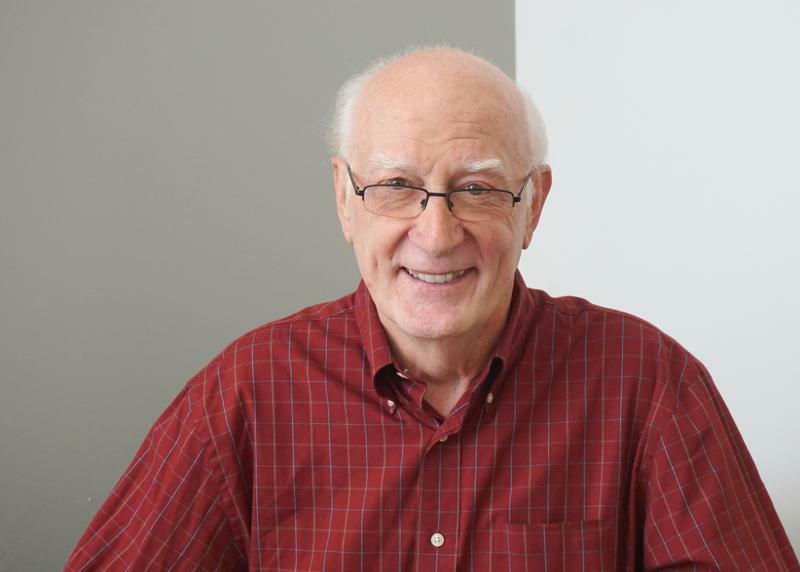 On Monday’s St. Louis on the Air, host Don Marsh will lead a discussion about the St. Louis region's vibrant writing community, the long journey that accompanies many a first novel – and the Central West End's upcoming Bookfest St. Louis. Featuring dozens of writers from near and far, the second annual event is set for Sept. 22, with an ambitious lineup of author presentations, panels, book signings and family-friendly activities scheduled throughout the day. 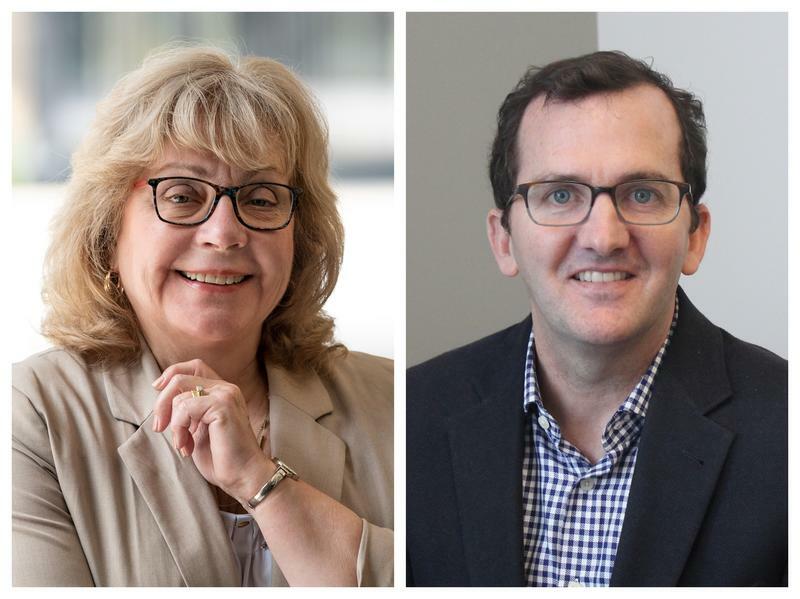 Joining the on-air conversation will be Kathleen Finneran, senior writer-in-residence at Washington University; Kris Kleindienst, co-owner of Left Bank Books; and Michael Nye, author of the new book "All the Castles Burned." This interview will be on St. Louis on the Air at noon Friday. This story will be updated after the show. You can listen live. 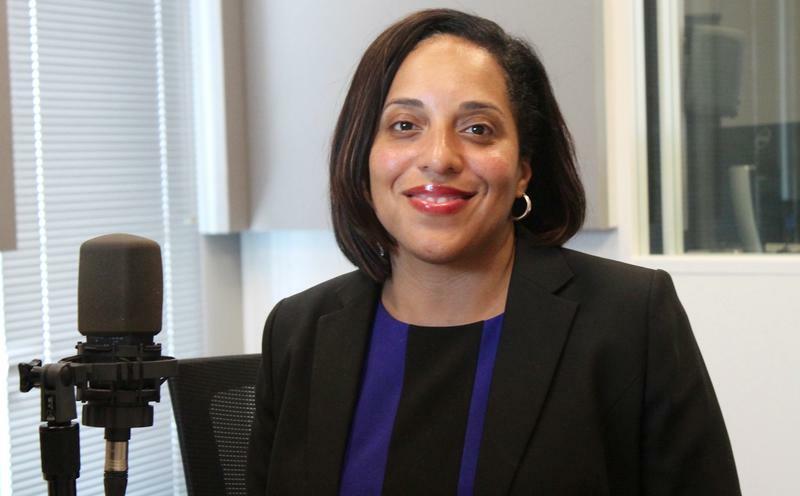 It’s been less than two years since Kim Gardner began serving as St. Louis circuit attorney, and her tenure as the city’s top prosecutor was the focus of an in-depth piece by Doyle Murphy in this week’s Riverfront Times. On Friday’s St. Louis on the Air, Gardner will join host Don Marsh for a conversation in light of the recent news coverage. Have a question or comment for Gardner? Tweet us (@STLonAir) or send an email to talk@stlpublicradio.org, and help inform our coverage. This interview will be on "St. Louis on the Air" over the noon hour Friday; this story will be updated after the show. You can listen live. 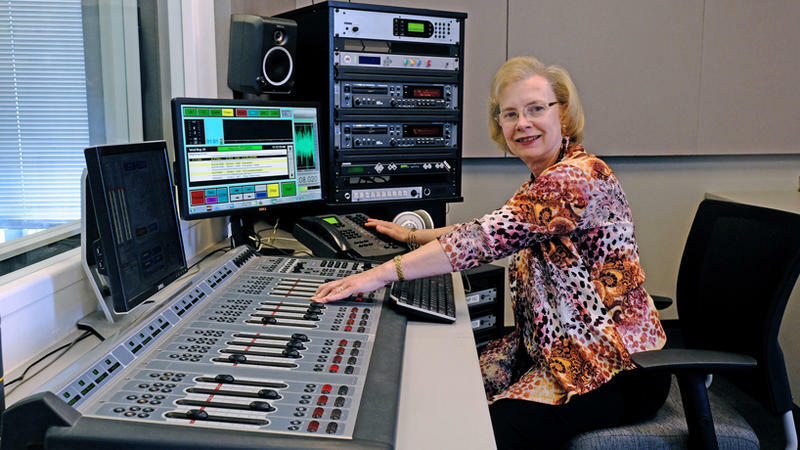 For 44 years, Mary Edwards has been a driving force and treasured colleague at St. Louis Public Radio. Her impact also extends across the St. Louis region, with her work reaching listeners on a daily basis during the many thousands of days that have transpired in that time. Friday’s St. Louis on the Air will mark her final broadcast as she puts in her last day of full-time work and embarks on a well-deserved retirement. To celebrate the occasion, she’ll join host Don Marsh for a live conversation – putting her right behind the microphone just this once instead of behind the scenes. This interview will be on "St. Louis on the Air" at noon Friday; this story will be updated after the show. You can listen live. On Friday’s St. Louis on the Air, host Don Marsh and listeners will have the opportunity to gather some solid book recommendations based on their individual reading interests. Joining the conversation will be bookish experts Holland Saltsman, owner of the Novel Neighbor in Webster Groves, and Anne Bogel, the person behind the Modern Mrs. Darcy blog and the podcast What Should I Read Next. Looking for a good read yourself? Tweet us (@STLonAir) or send an email to talk@stlpublicradio.org with your first name plus the titles of three books you like, one book you didn’t like and one book you are currently reading. This interview will be on "St. Louis on the Air" at noon Wednesday; this story will be updated after the show. You can listen live. Ever felt stuck in a problematic job situation? You’re not alone. The #MeToo movement has led to increased awareness and empowerment around troubling issues of sexual harassment and assault in all sorts of industries. But other forms of mistreatment and even cruelty in the workplace often crop up as well, and many employees end up feeling trapped in difficult environments. Why does this happen – and what can workers do to cope? Are there ways to significantly improve such settings for everyone involved? On Wednesday’s St. Louis on the Air, host Don Marsh will discuss how to deal with behaviors such as workplace bullying along with misunderstandings and other issues that can contribute to a toxic job situation. This interview will be on "St. Louis on the Air" over the noon hour Tuesday; this story will be updated after the show. You can listen live. On Tuesday’s St. Louis on the Air, host Don Marsh will talk with celebrated jazz vocalist Denise Thimes. Thimes will share her experiences interacting with “Queen of Soul” Aretha Franklin, who passed away earlier this month and is widely considered to have been one of the greatest singers of all time. Have a question or comment about Aretha Franklin’s legacy? Tweet us (@STLonAir) or send an email to talk@stlpublicradio.org, and help inform our coverage. “Considerable” is the word that the Centers for Disease Control and Prevention uses to describe the racial disparities that currently surround pregnancy-related mortality rates in the U.S. With African-American women roughly three times more likely to die in childbirth than their white peers, “startling” might be another fitting descriptor. And the difference “all boils down to systematic racism in varying degrees,” according to Tru Kellman, executive director of Jamaa Birth Village, a nonprofit pregnancy resource center that has served more than 300 women over the past three years. 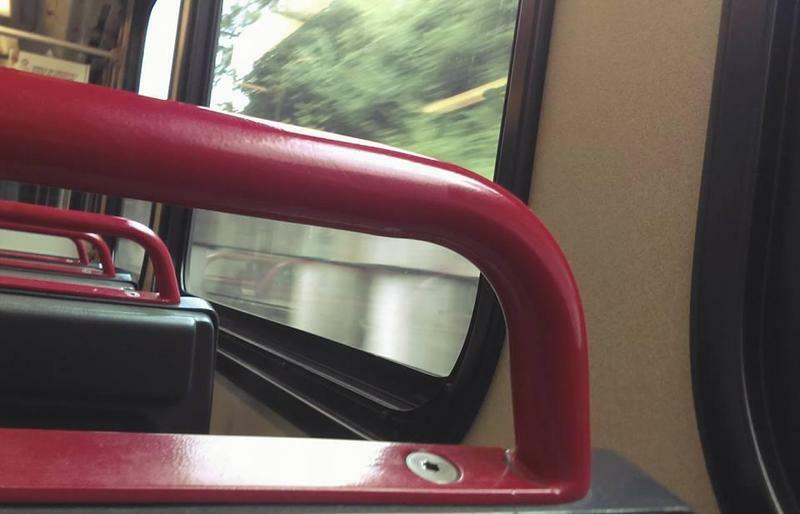 Early Tuesday morning, the Belleville News-Democrat published an in-depth investigation into just how safe the St. Louis region’s MetroLink light-rail system is, ultimately concluding that it “isn’t as dangerous as you think” and that crime rates have declined. Hours later, a man was shot and killed at the South Grand Boulevard Metro station during an argument between two other people. He was an innocent bystander waiting for a bus. On Friday’s St. Louis on the Air, host Don Marsh led an on-air discussion prompted by this juxtaposition. This interview will be on "St. Louis on the Air" at noon on Tuesday; this story will be updated after the show. You can listen live. 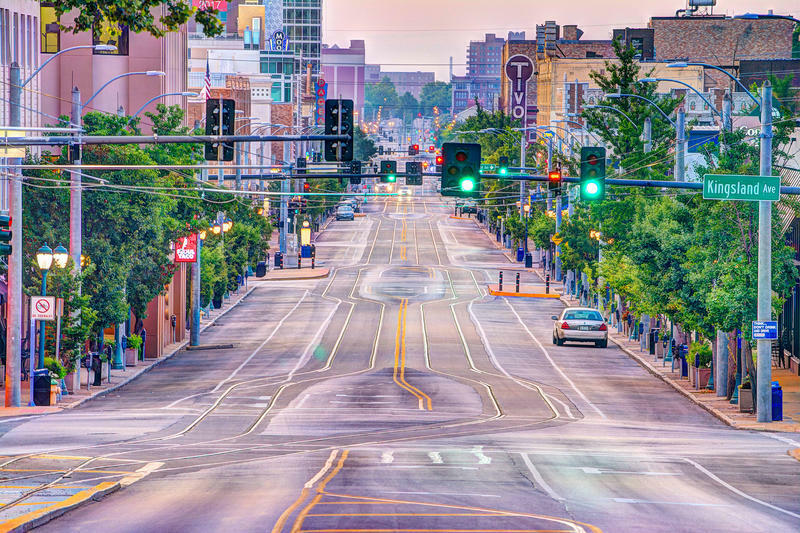 On Tuesday’s St. Louis on the Air, host Don Marsh will discuss the state of the Delmar Loop as it welcomes new leadership, awaits an operating trolley and evolves along its eastern end. 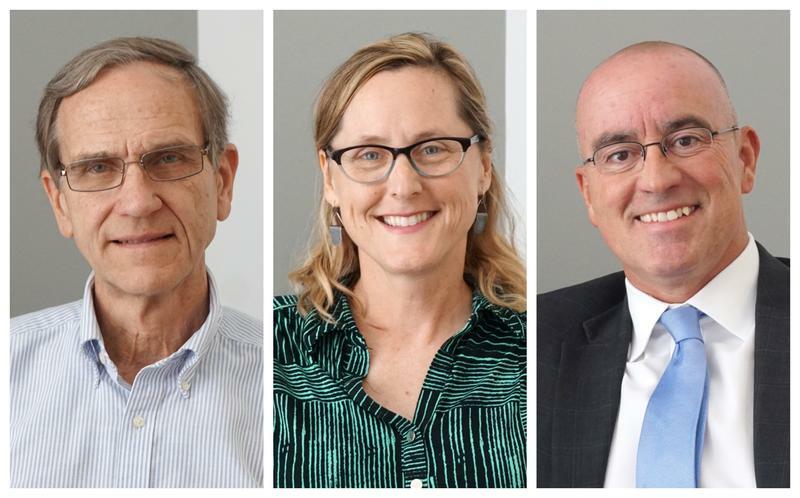 Joining him for the conversation will be Rachelle L’Ecuyer, the newly named executive director for the district, and developer Joe Edwards, chairman of the East Loop Community Improvement District. This interview will be on "St. Louis on the Air" over the noon hour on Monday; this story will be updated after the show. You can listen live. On Monday’s St. Louis on the Air, host Don Marsh will discuss the potential privatization of St. Louis Lambert International Airport. Joining him for the conversation will be Melody Walker, St. Louis Public Radio’s economic development reporter. Walker has been following the story for months, from delays related to contracting with a team to explore privatization, to the exploration process itself, to those challenging the efforts. 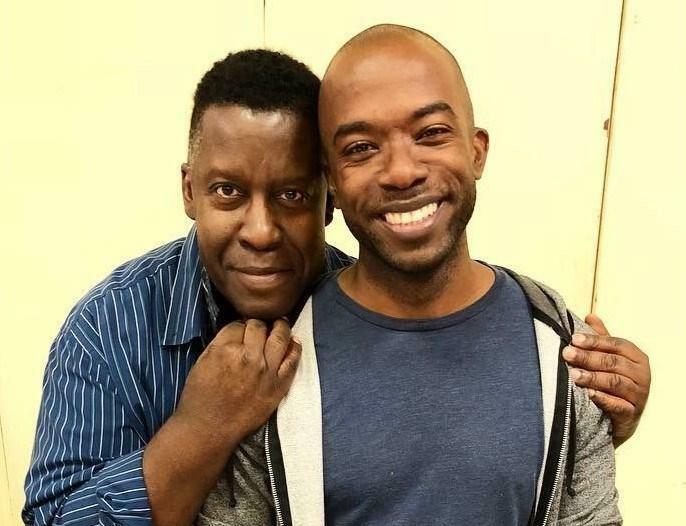 Contrary to any stuffy misconceptions, opera isn’t something one simply observes or sits through – especially not an opera like “Lost in the Stars.” That’s according to American theater director Tazewell Thompson, who is guiding Union Avenue Opera’s upcoming production of the still-timely masterwork. Conspiracy theories are nothing new – but they are in the news a lot these days, and they seem to particularly plague the internet age. On Tuesday’s St. Louis on the Air, host Don Marsh will discuss why conspiracy theories persist and consider factors that may contribute to a propensity to endorse such theories and cling to them tenaciously. Joining him for the conversation will be Alan Lambert, who is an associate professor of psychology at Washington University. This interview will be on "St. Louis on the Air" at noon on Monday; this story will be updated after the show. You can listen live. On Monday’s St. Louis on the Air, host Don Marsh will talk with former Missouri Secretary of State Jason Kander, who is also the founder and president of Let America Vote. The conversation will take place just ahead of Kander’s visit to St. Louis to discuss his new book “Outside the Wire: Ten Lessons I’ve Learned in Everyday Courage” Monday evening at the Ethical Society of St. Louis. This interview will be on "St. Louis on the Air" over the noon hour on Thursday; this story will be updated after the show. You can listen live. On Thursday’s St. Louis on the Air, host Don Marsh will talk with Wesley Bell. 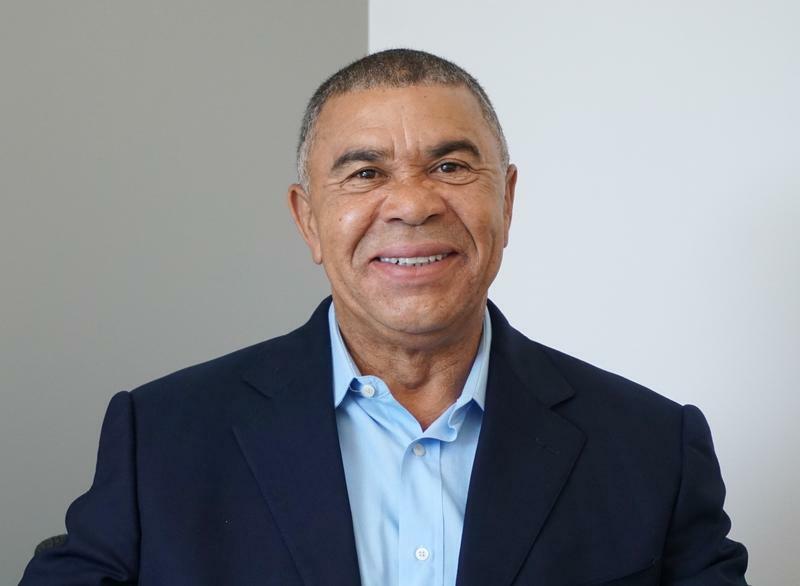 Bell is set to become St. Louis County’s first African-American prosecutor following his victory Tuesday in the Democratic primary, as St. Louis Public Radio’s Rachel Lippmann reported earlier this week. Four years ago this week, Ferguson teenager Michael Brown was killed by a local police officer. On Thursday’s St. Louis on the Air, host Don Marsh will mark the anniversary by talking with three people from Forward Through Ferguson. This interview will be on "St. Louis on the Air" over the noon hour on Tuesday; this story will be updated after the show. You can listen live. On Tuesday’s St. Louis on the Air, host Don Marsh will talk about the hundreds of electric scooters that have recently appeared around St. Louis. 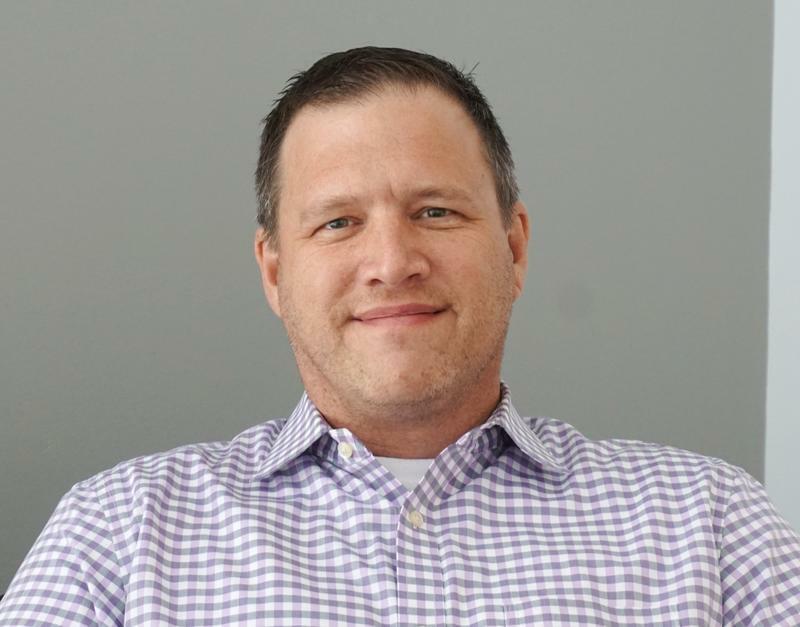 Joining him for the conversation will be Daniel Hill, music editor for the Riverfront Times. Hill recently ran a sizeable sample of the new Lime scooters through “extensive tests,” as described in his newly published investigation. 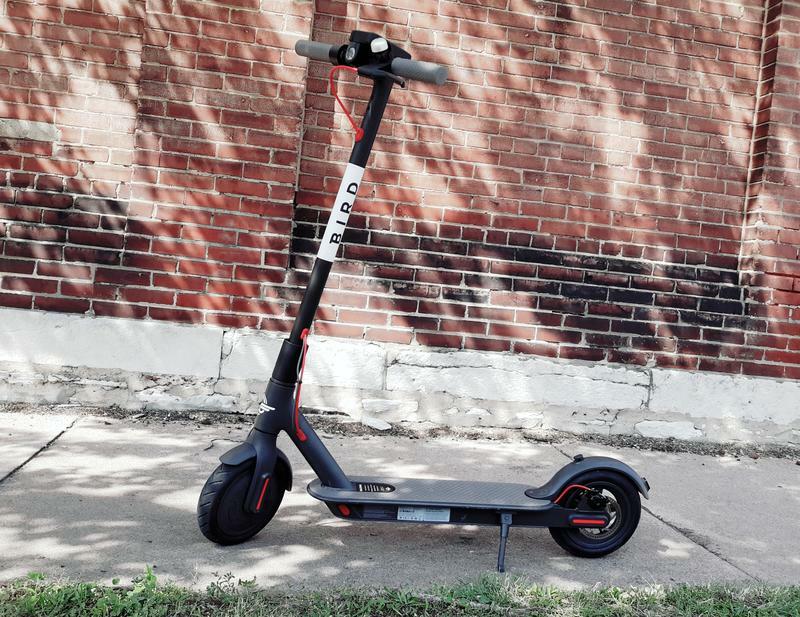 The journalist also published a follow-up report noting that the new scooters’ wheels are “the exact same width” as the trolley tracks along the Delmar Loop – tracks that Hill has had some previous and unfortunate experience navigating via moped. This interview will be on "St. Louis on the Air" over the noon hour on Friday; this story will be updated after the show. You can listen live. Voters will decide the hotly contested matter during the Aug. 7 primary election. On Friday’s St. Louis on the Air, host Don Marsh will examine both sides of the ballot issue. This interview will be on "St. Louis on the Air" over the noon hour on Wednesday; this story will be updated after the show. You can listen live. Back in January of this year, St. Louis-area resident Jane Beckman came across a newspaper article about a man in need of a new kidney – and another man who came to his aid. On Wednesday’s St. Louis on the Air, host Don Marsh will discuss how living organ donors, along with those who care for both donors and recipients, are changing and saving lives.